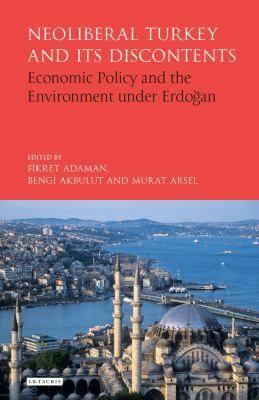 Starting with my doctoral work on the struggle against the Bergama gold mine, I have been working on various environmental conflicts surrounding dams, nuclear and coal power plants, and infrastructural development in Turkey. Building on the recent volume published by IB Tauris, my current work deals with the emergence of authoritarian populism and its relationship with neoliberal capitalism. 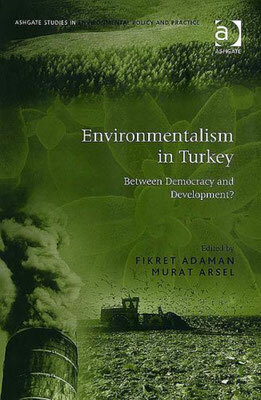 Arsel, M., B. Akbulut and F. Adaman (2015) “Environmentalism of the malcontent: anatomy of an anti-coal power plant struggle in Turkey.” Journal of Peasant Studies 42(2): 371-395.